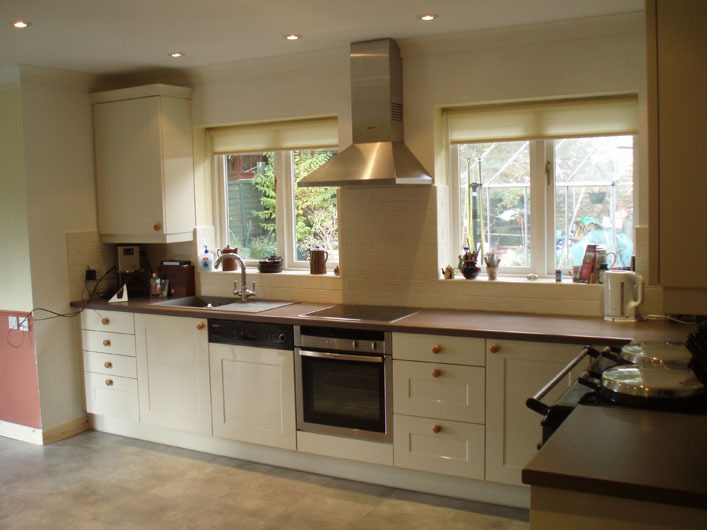 The knowledge and expertise we have gained installing kitchens over the last 19 years means we are, as recognised by "the best of..." in Gloucester, the best kitchen fitters in the business in Gloucester. 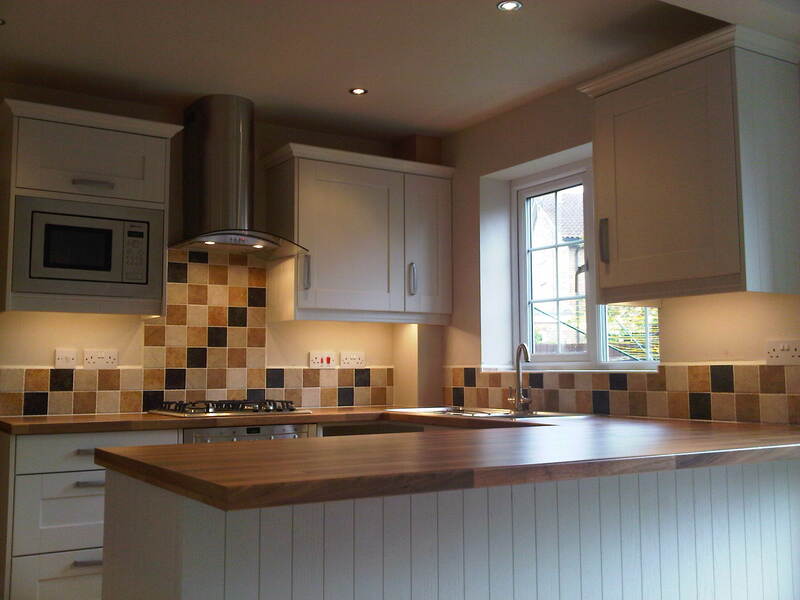 With an eye for detail, your kitchen will be fitted to the highest of standards. 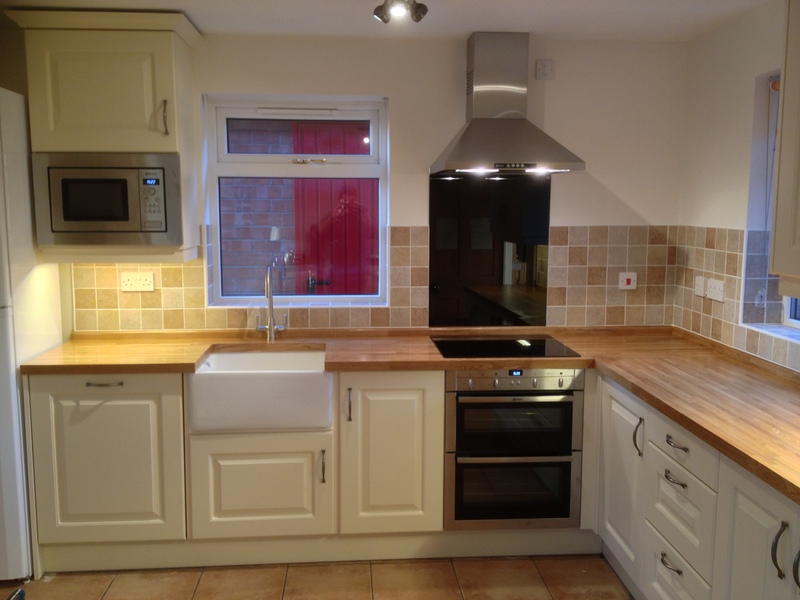 Choosing the right kitchen for your home is a difficult decision; it's the heart of your home - at PJA Carpentry Services, we can offer the personal touch, helping you right through the entire process from start to completion. 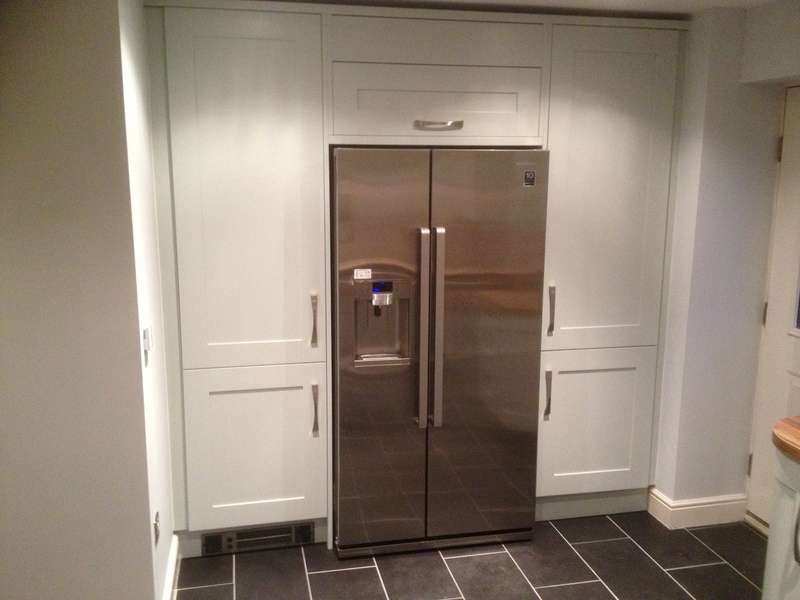 We can supply your New kitchen, or we can fit kitchens that you have purchased privately and we can advise on the best options to suit your home and your budget. Below are just a few examples of the designs that we have done for our customers using the latest software technology. Each of the designs displays the differing views we are able to create, right through to a photo-realistic image of how your new room will look. 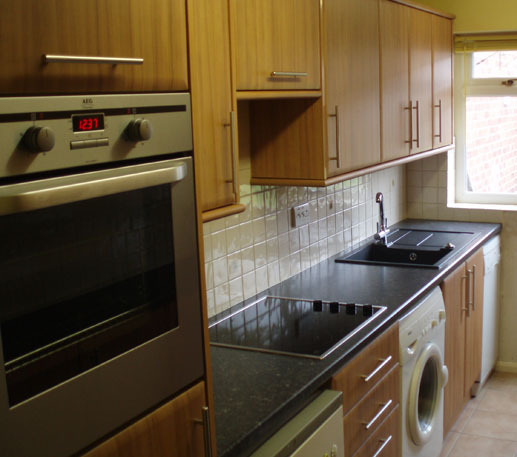 PJA Carpentry Services has many types of kitchens that we can offer, manufactures like Symphony Kitchens, English Rose Kitchens by Omega, Mackintosh Kitchens by Omega, Sheraton Kitchens by Omega, JJO Kitchens, Crown Imperial Kitchens and Howdens Kitchens. 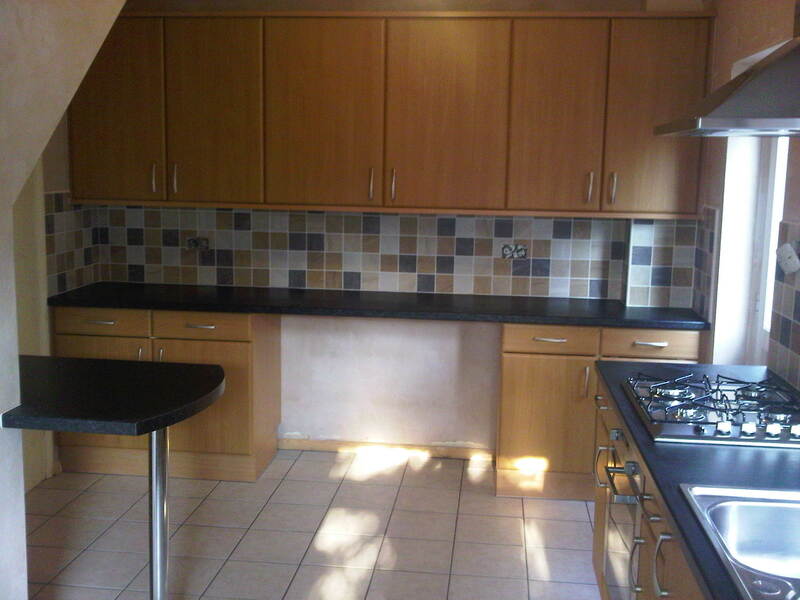 Worktops are an important element of your kitchen choice and we have experience of working with solid wood, Granite, Corian, Duropal, Axiom, Bushboard, and other laminate worktops and more. We can support you through all of the options available to give you complete peace of mind. Why not add that extra touch to your kitchen with a special sink by manufacturers such as Blanco & Franke we can supply and fit your desired sink. We can offer a wide range of storage solutions like magic corner system, Pullout larders, Le Manspullout, 2Tier Pull Out Storage Unit - with soft close and many more. PJA Carpentry Services are able to supply and install different appliances from manufactures such as Neff, Milele, Bosch, AEG and many others. 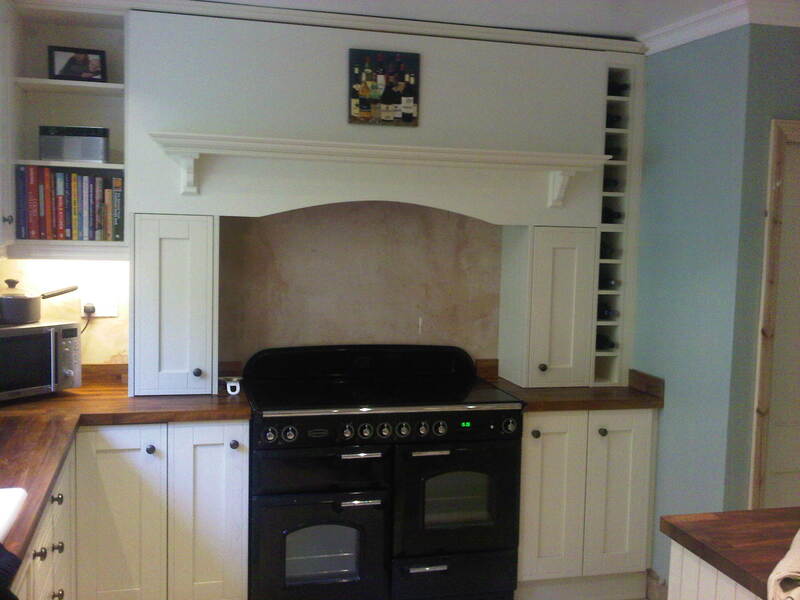 With PJA Carpentry Services being able to offering such a wide range of appliances your spoilt for choice! PJA Carpentry Services uses a local company to source there tiles from, Tile Flair Gloucester has a widerange of floor and wall tiles on display in their showroom at Gloucester, their knowledge and expertise from their staff is second to none, I am sure they will have something in their showroom to make that dream kitchen complete. 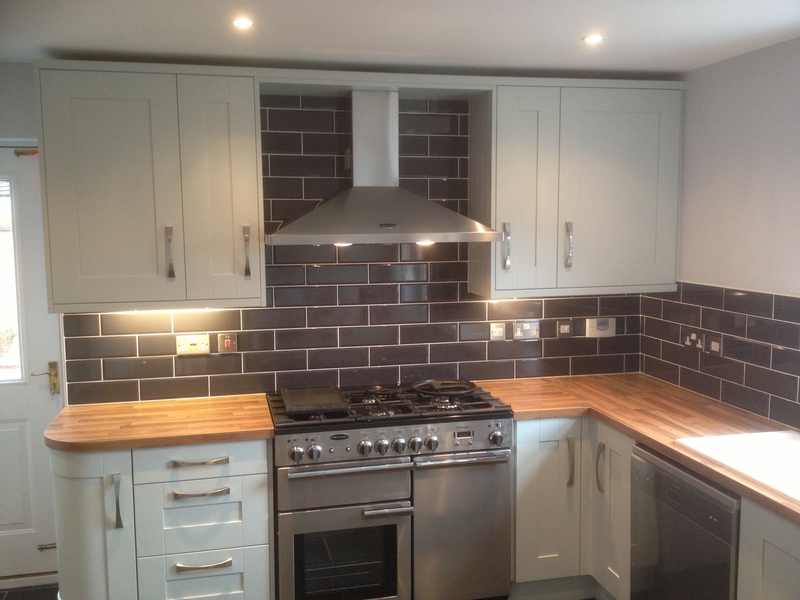 To see some of what tiles they have on display scroll over thislink Tile flair Gloucester for more information. 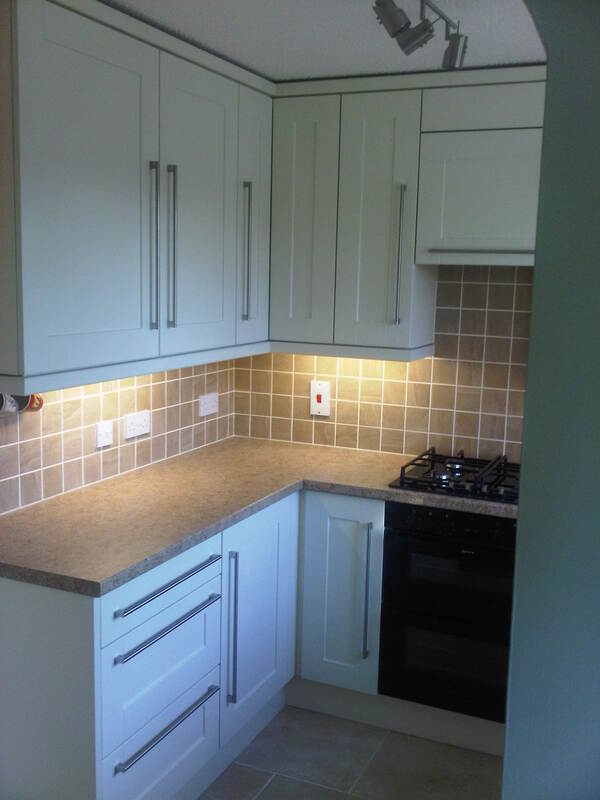 When completing any Kitchen installation, we only use a Qualified Electrician that are registered with the NIC EIC and Gas Safe engineers who carry all relevant paperwork from the registered authorities. Gloucester, Cheltenham, Gloucestershire, Stroud, Painswick, Nailsworth, Cirencester, Wotton-Under-Edge, Charfield, Kingswood, Coaley, Fairford, Northleach, Evesham, Thornbury, Bisley, Bussage, Minchinhampton, Avening, Tetbury, Dursley, Ross-on-wye, Brimscombe, Stow-on-The-Wold, Alveston, North-Nibley, Frampton-On-Severn, Forest-Of-Dean, Bishops Cleeve, Tewkesbury, The Cotswolds, Kings Stanley, Stonehouse.